Of course, no movie night is complete without freshly-popped popcorn. If you want to depart from the classic combo of salt and butter, check out these five simple and delicious ways to season your popcorn for an extra-awesome movie night. Want to give your snack a robust Italian kick? Mix together dried basil, parsley, grated parmesan, and garlic salt. 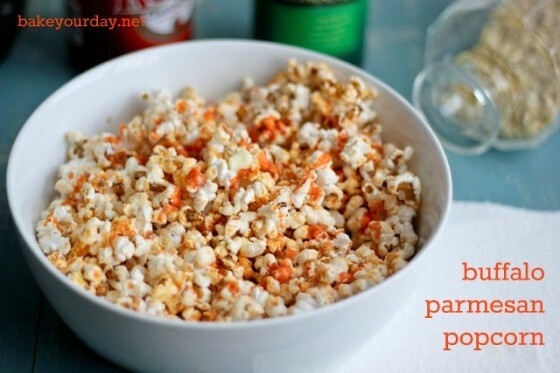 Coat popcorn with olive oil, then add your seasoning to the bowl and toss. Voila! You’ve got a tasty, Italian-style treat. 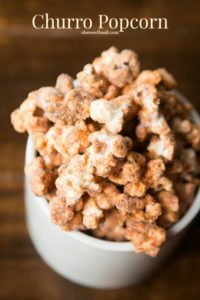 Coat popcorn with melted cinnamon chips and powdered sugar to imitate the taste of a churro. Toss these ingredients in with some granulated sugar and raw cinnamon. Just be careful: you may miss key plot points during repeat trips to refill the bowl. This one is easy, especially if you keep your pantry stocked with boxed mac and cheese for the kids. Pop open a box and season your popcorn with a packet of powdered cheese to create a movie treat that the little ones will recognize and love. Do you and the family crave a spicy, buffalo-style kick? Combine two tablespoons of your favorite hot sauce with butter and melt it together in the microwave. Drizzle and coat the popcorn with this delicious concoction and…well, just keep a supply of napkins by the inflatable movie screen. Add some parmesan cheese and you have yourself a bowl of buffalo parmesan popcorn. For a healthy delicacy, create a mixture of celery salt, marjoram, thyme, garlic powder, and sage. This seasoning creates robust flavor while cutting out guilty add-ons like butter and salt. Viewing parties are a blast when you spice up the snacks. 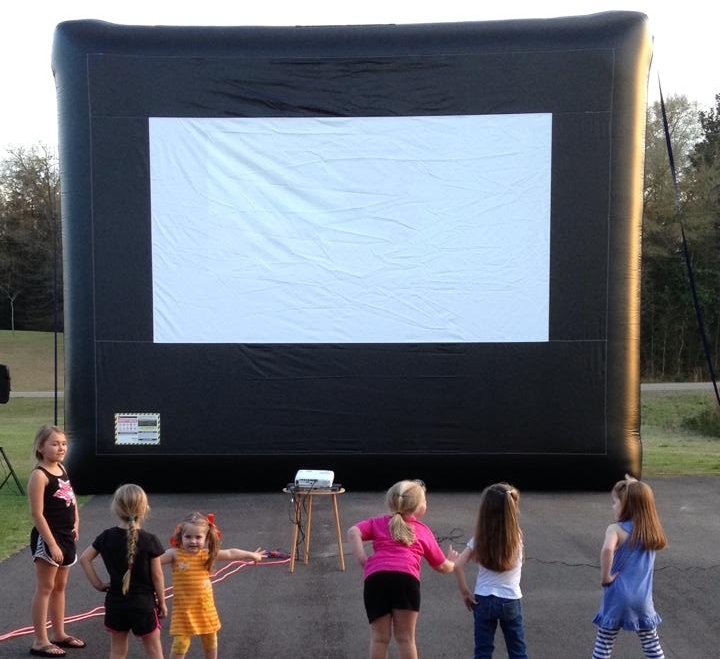 Get the most out of your inflatable movie screen rental with these simple, savory tricks! Get more party tips and recipes by signing up for our blog updates! Space Walk offers popcorn machine and inflatable movie screen rentals. Interested in hosting a movie night of your own? Check out your local branch’s inventory and book your party. Next PostNext Three Easy Recipes that Will Impress Guests at Your Next Big Event!